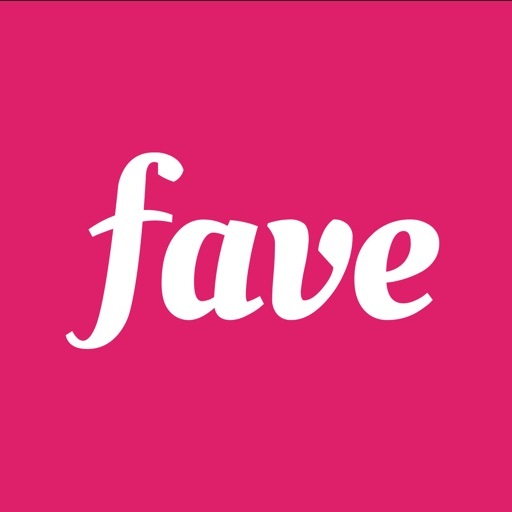 開発: Fave Asia Sdn. Bhd. 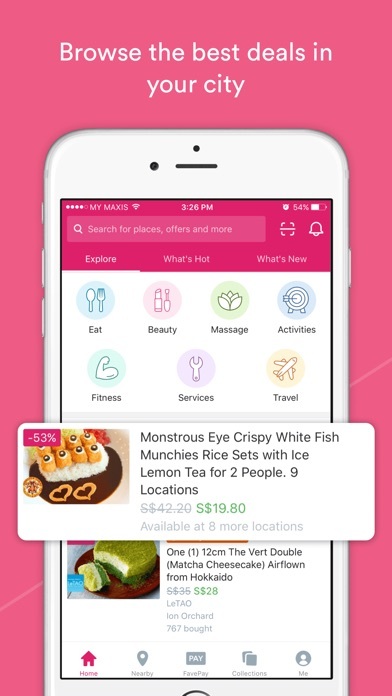 Fave is your personal companion for finding the best deals and great meals on the go with FavePay. Available at thousands of your Fave-ourite restaurant and shops across Singapore, Malaysia and Indonesia. 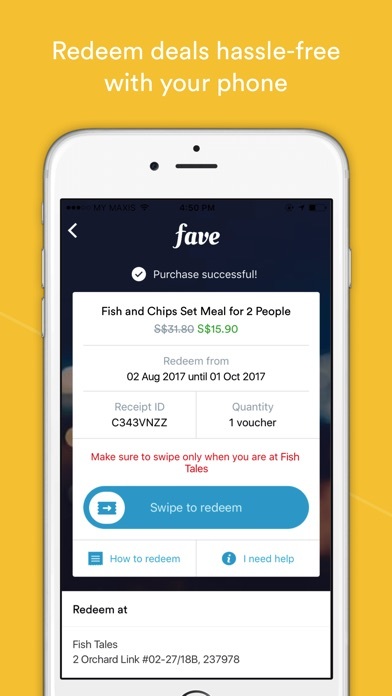 • FavePay: No more fumbling for cash - pay with the Fave app and get up to 50% cashback at thousands of restaurants and retail stores! 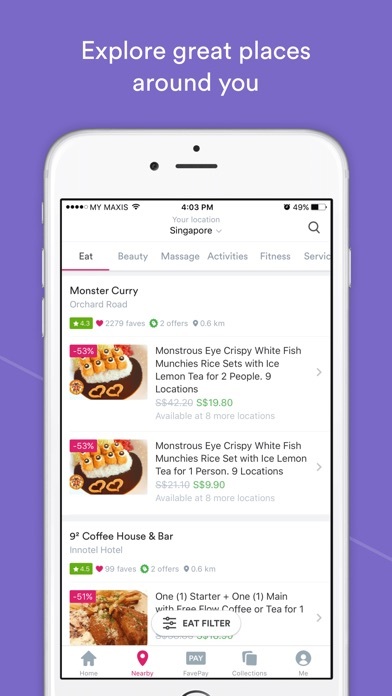 From Famous Amos to Pappa Rich, Tung Lok Group of Restaurants to Subway. 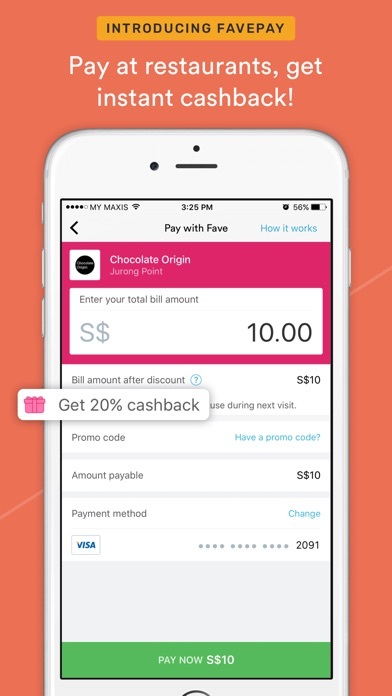 You never have to top-up, just connect your bank or debit/credit card and pay when you want. Need help? Get in touch with us at hello@myfave.com. 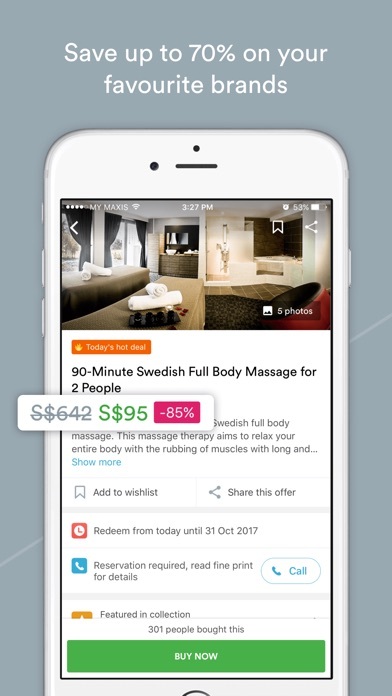 If you have a business and want to acquire more customers through deals or through our loyalty and rewards mobile payment solution, let us know at partners@myfave.com today!